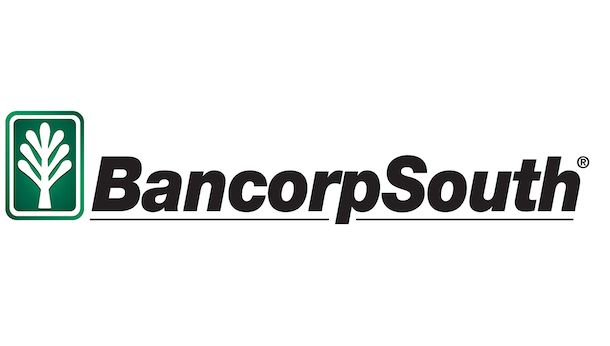 Griffin, a 12-year banking veteran, joined BancorpSouth in 2017 as a first vice president and senior lender. Prior to joining the bank, he served as a business banker with another regional financial services company in Hattiesburg. Griffin earned a bachelor’s degree in business administration from Delta State University in Cleveland and a master’s degree in business administration from William Carey University in Hattiesburg. 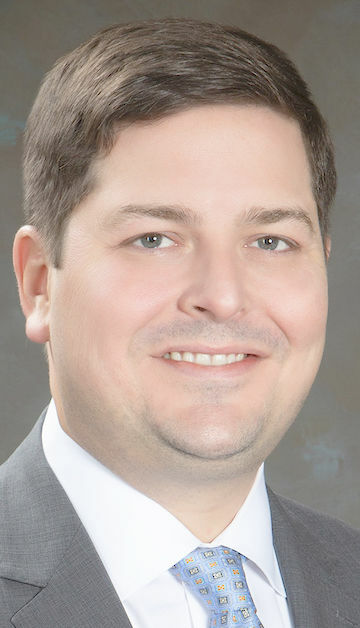 He is on the board of directors and 2019 campaign chairman for the United Way of the Pine Belt Region. He also serves on the board of directors for the Kiwanis Club of Laurel and was recently selected for the board of directors for the local chapter of the American Red Cross.